Facebook has blocked 115 accounts on its platforms due to alleged “inauthentic behavior” ahead of the 2018 midterm elections on Tuesday. 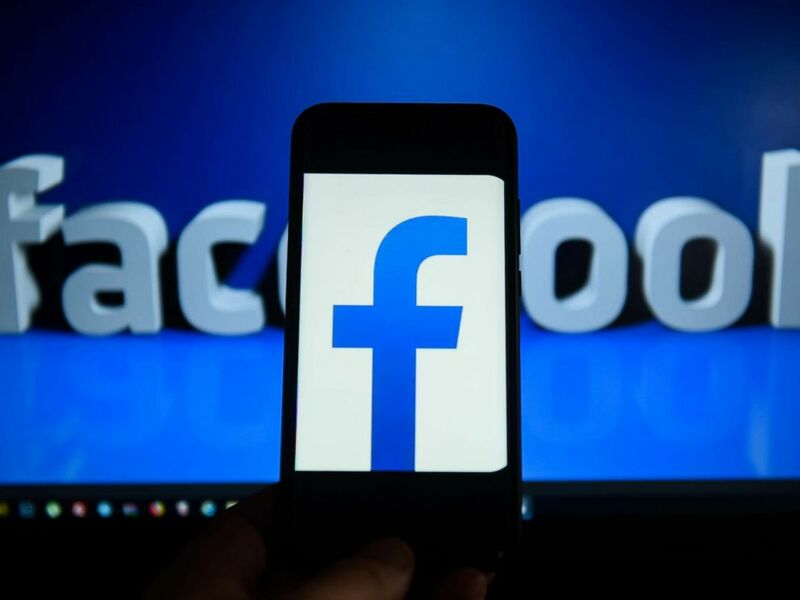 The social media giant said U.S. law enforcement flagged the accounts on Sunday, citing “online activity that they recently discovered and which they believe may be linked to foreign entities,” according to the statement. Facebook, which owns Instagram, said it immediately blocked accounts and opened an investigation. Facebook said it planned to release more information as the investigation continues. “Once we know more — including whether these accounts are linked to the Russia-based Internet Research Agency or other foreign entities — we will update this post,” Facebook said. CEO Mark Zuckerberg warned last quarter that the company’s sales growth would slow significantly for the remainder 2018 as it ramps up spending on safety and security. 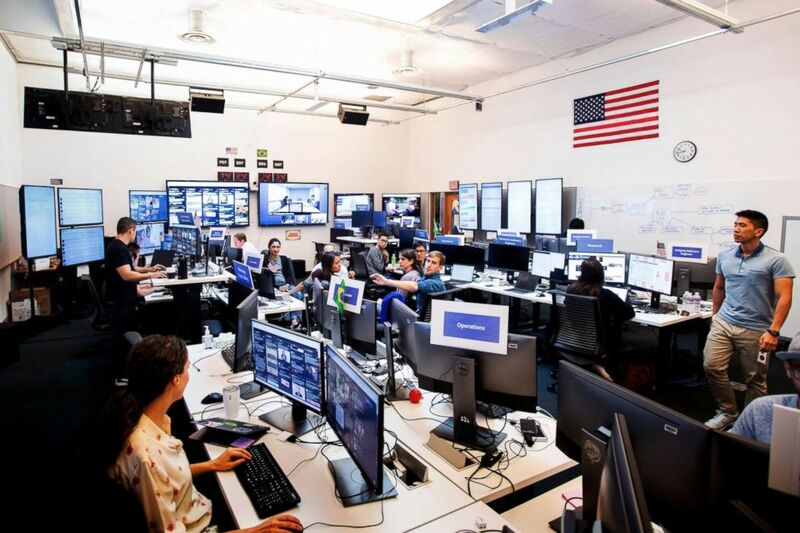 Employees work in Facebook’s “War Room,” during a media demonstration, Oct. 17, 2018, in Menlo Park, Calif. The company said it deleted 82 “bad actors” from Facebook in October due to coordinated inauthentic behavior that originated in Iran. Facebook also disclosed sophisticated attempts from Russia to interfere with elections and promote political discord in the U.S.
Facebook company opened a war room earlier this year in an effort to combat election interference around the globe. The company said its so-called elections war room is the nerve center of the social network’s fight against misinformation and political interference.